AVA ADVENT GIVEAWAY DAY 06 DECEMBER! 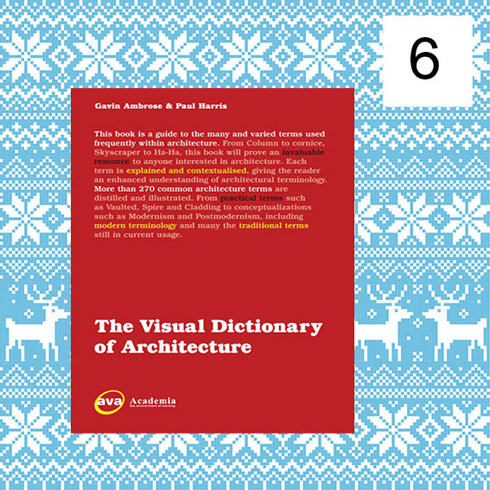 Comment to win The Visual Dictionary of Architecture by Gavin Ambrose and Paul Harris! This dictionary defines over 250 architectural terms, forming a handy pocket reference for architectural students and practitioners. And we can announce that the winner of Basics Photography 01: Composition is…Agnes Baylon! 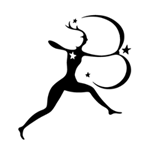 Please email press@avabooks.co.uk with your postal address so we can send your book to you. Perfect for my architecture books collection! I am not an architect, but my father is. I think this book might be useful for him in updating newest terminology used in architecture. In Indonesia, especially in my city, finding various design books is not that easy. There are design books in certain bookstores, of course, but limited in titles and copies.